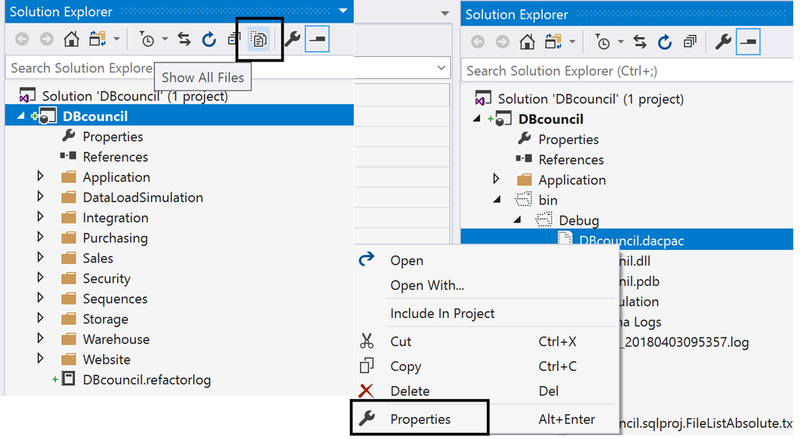 In the previous posts of this series, automating code release and putting T-SQL code under source control was discussed. 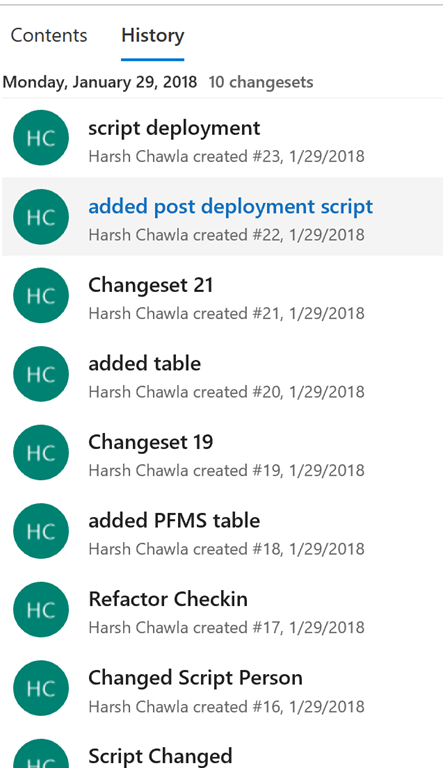 In this post, we will discuss about how the latest code release can be put on the containers directly and leverage the same image to build Dev/Test/Prod environments. Note : – I presume, you have an understanding about containers. If not, please check this post before reading further. 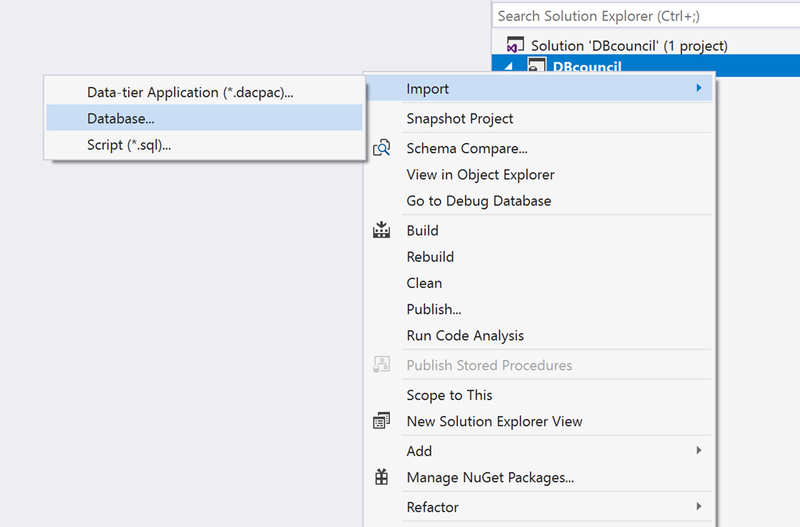 In the last post, we discussed about SQLPackage.exe to automate the code release. 7) Now let’s commit these changes to the container image so that, next container we spin has all these changes inbuilt. 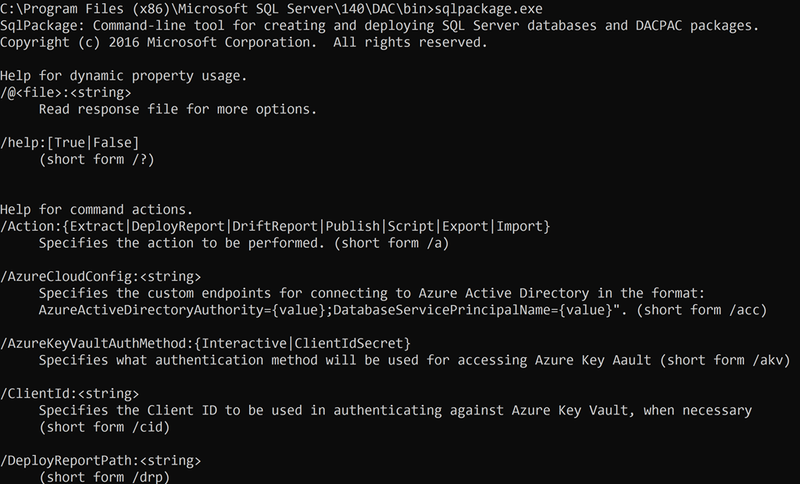 Again, this entire lifecycle can be automated through powershell or windows scripts. 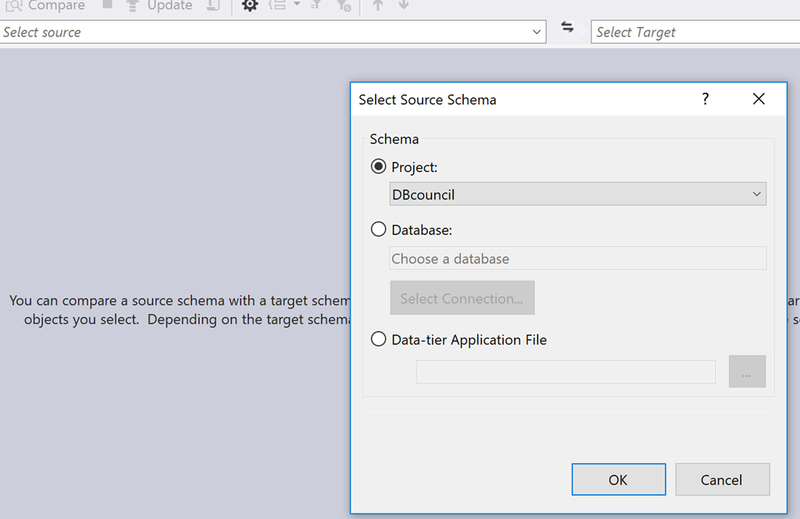 Moreover, this script can be part of build process in TFS for automating the application release. 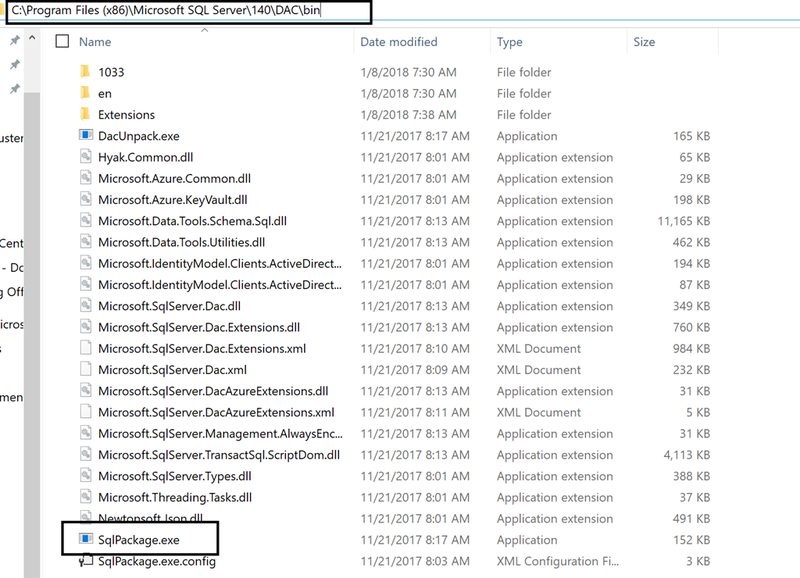 if you see the size of image named SQL_2017_release1 is higher than the other images because the database has been restored in this image. We can see all the deployed changes were successfully ported to the new container. This new image could be used to build dev/test/Prod environments. 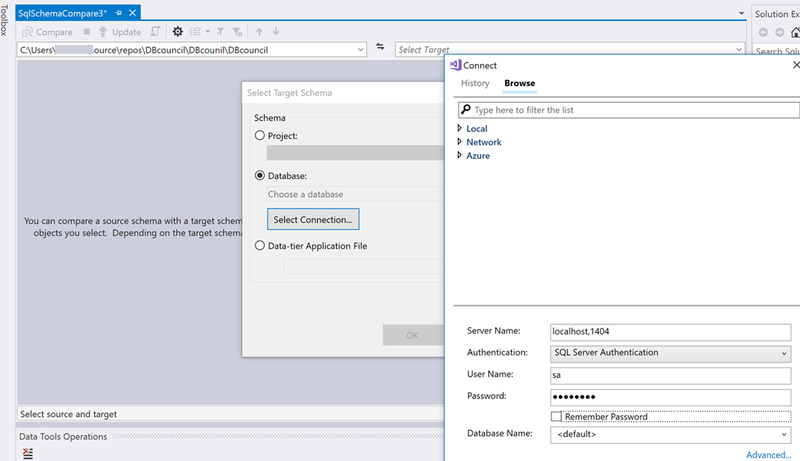 In the next post, we will discuss about how to orchestrate containers using Kubernetes on Azure. 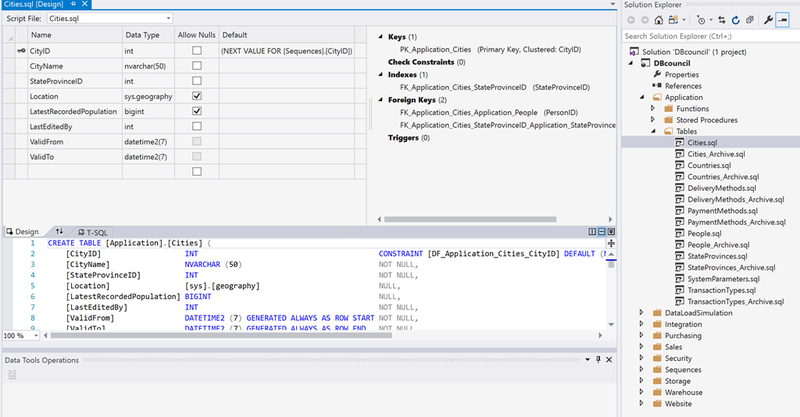 In continuation to the series of posts on DevOps for a DBA, lets learn how the SQL code release can be automated. 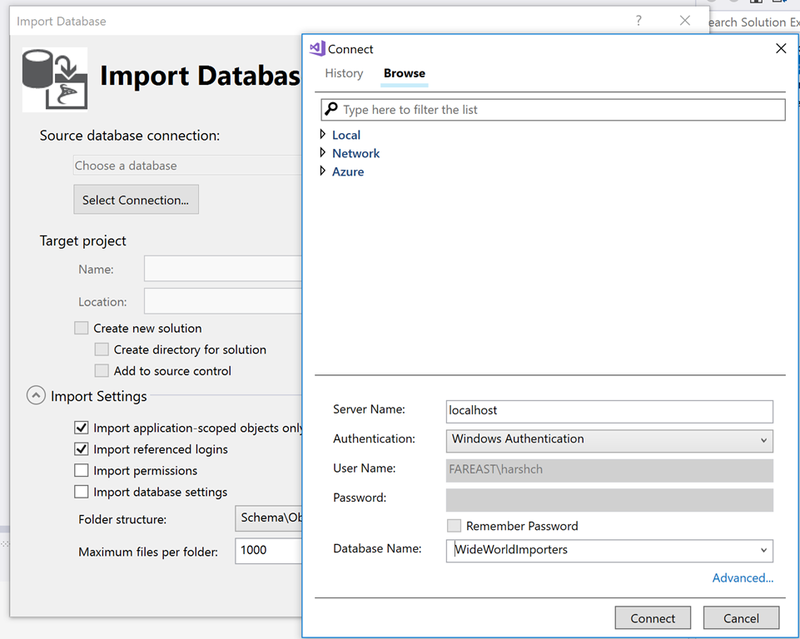 In the previous post, we discussed on importing the schema of the database in SQL Server Data Tools and putting T-SQL code under source control. 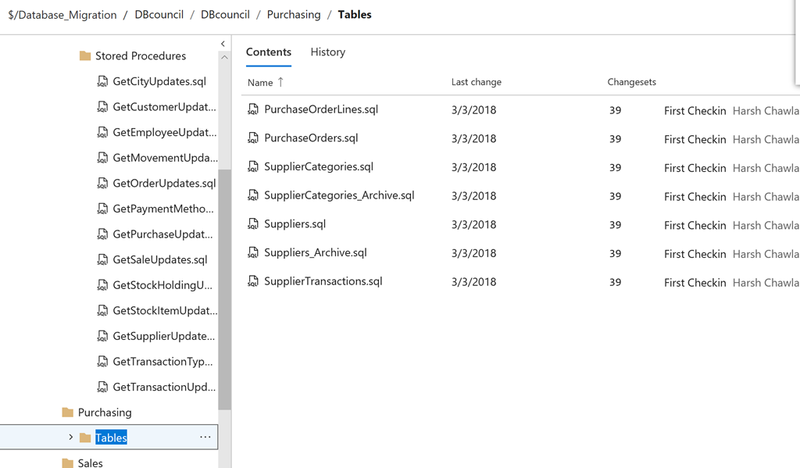 If you see the above output, it clearly shows the action which is to remove old column named Sales.Invoices.BillTOCustomerID and add Sales.Invoices.OrderID1 and subsequently change the procedure where that table is being used. DevOps is all about automation and the above method has lots of manual intervention. 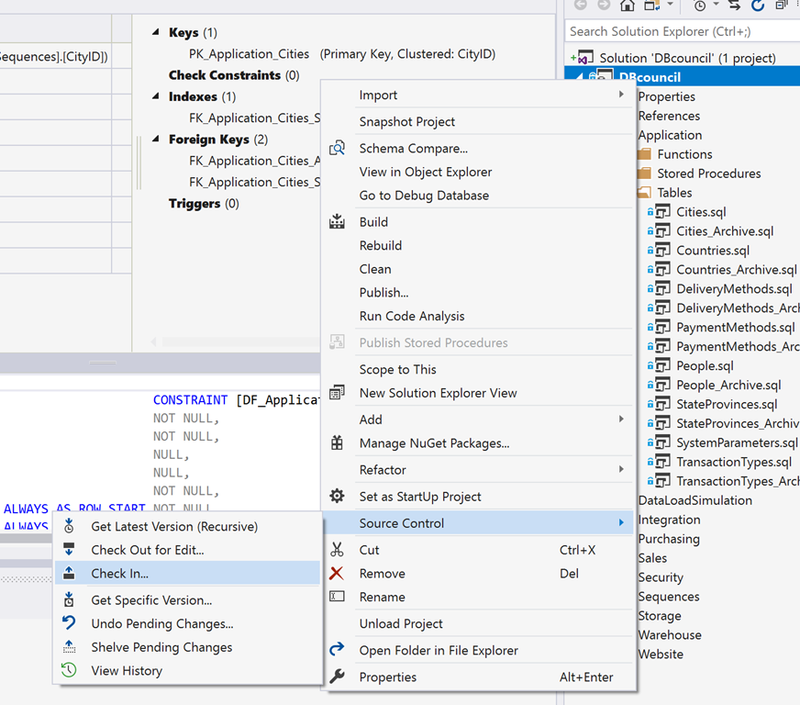 Let’s discuss about SQL Package.exe and how it can help to automate the entire code release process. I have been writing posts related to embracing new trends like Cloud/NoSQL/Business analytics etc. Currently, I have been speaking about DevOps and containers in various events and this will be a great learning to share. I think this is a new evolution for software development industry which everyone is embracing with open arms. 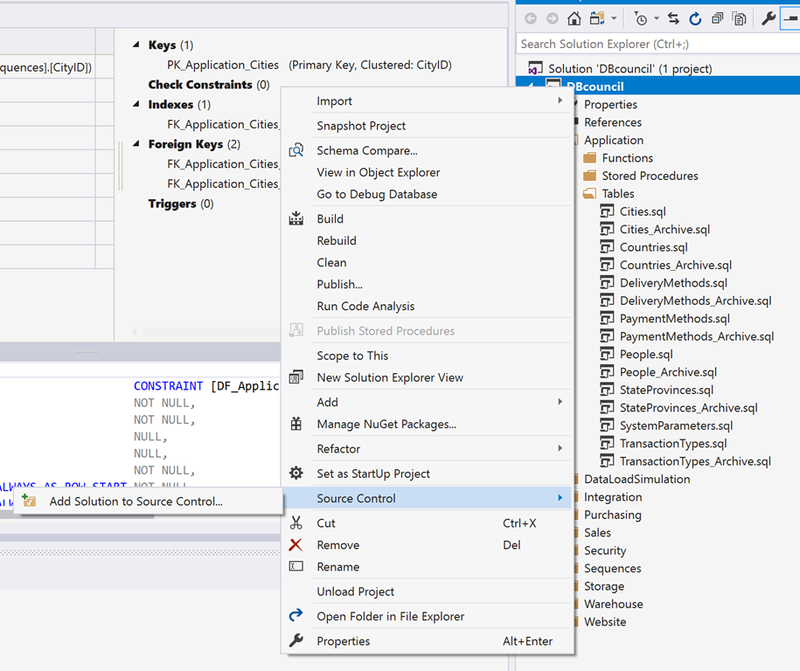 The agility and speed it provides to manage the software code and deployments, has been really impressive. Being a data guy, I was figuring out a way to join this bandwagon. 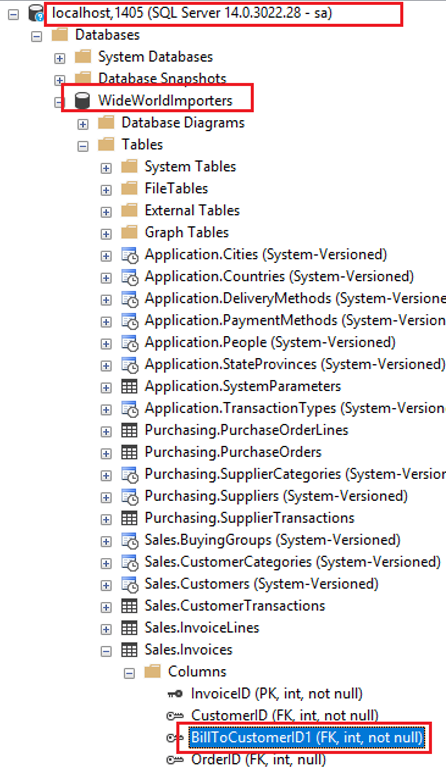 Finally, I got something interesting on how as a Database professional , one can be part of this. 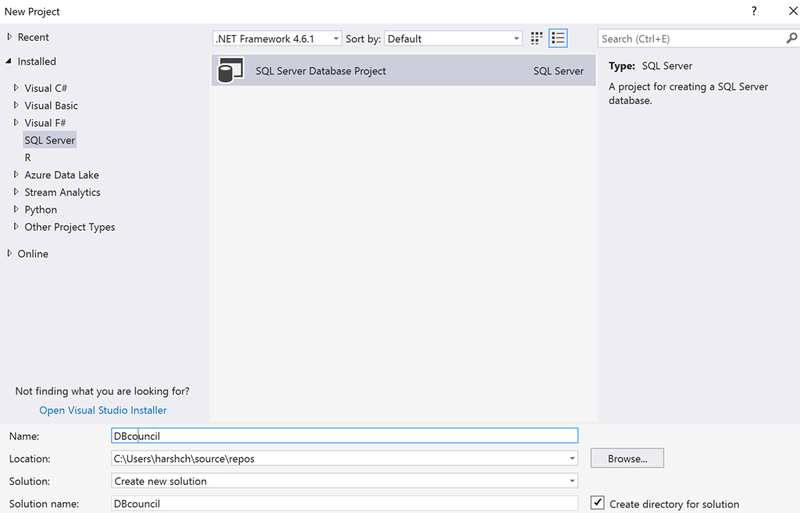 DevOps is anyways a big change but I will just talk about how a database guy can contribute. 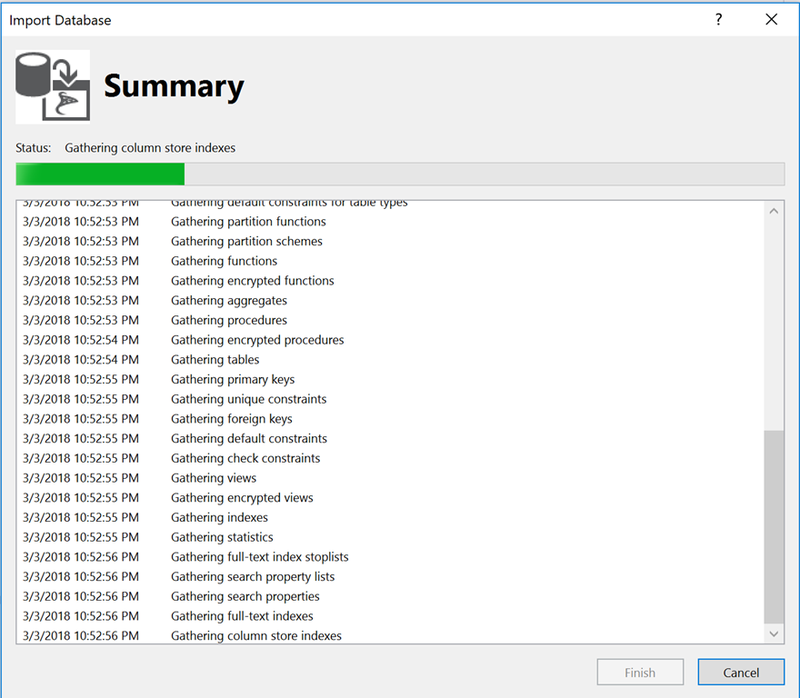 Generally, DBAs have to do lots of code release on daily basis and move around lots of changes from dev to test, staging or pre-prod and then production server. Generally, DBAs struggle to keep track of all the scripts and it takes up 20-30% of their working hours throughout. 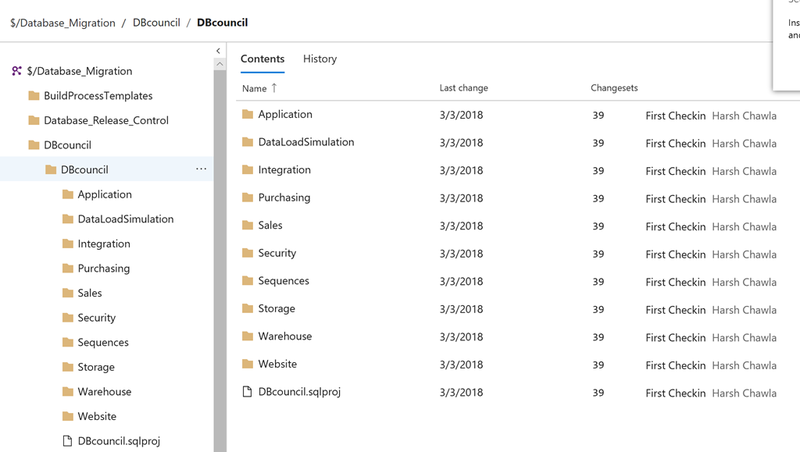 In this series of posts, I will explain how this can be optimized and how as a DBA, the practices like Source control can be helpful and adding containers to this can make the entire process really simple and easy to manage. While writing this post, I have presumed that the reader has understanding of DevOps concept. 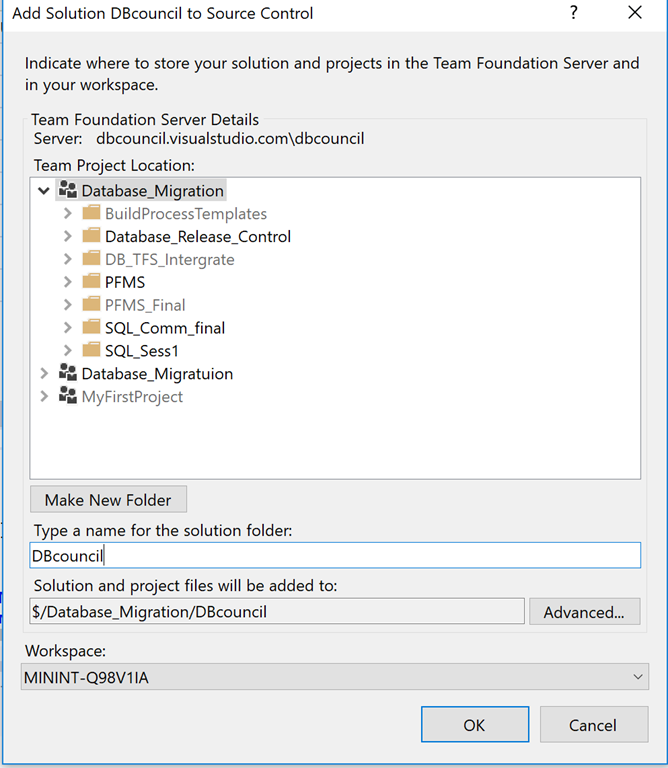 In this post, let’s talk about a free of cost tool , SQL Server Data Tools(SSDT) which can be downloaded from here. 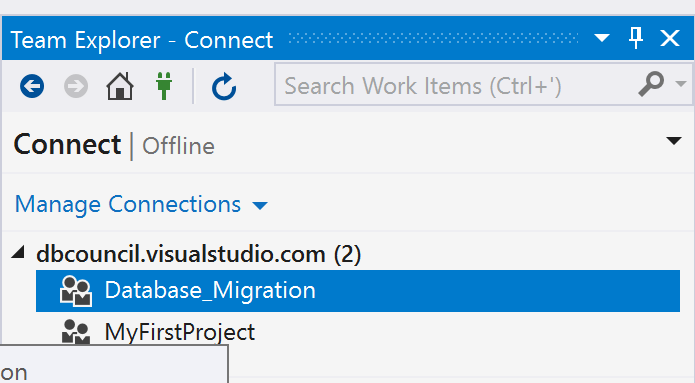 Let’s see how we can play around with this tool and how it can help in code release automation . Now let’s make some code changes and see how the changes could be tracked. 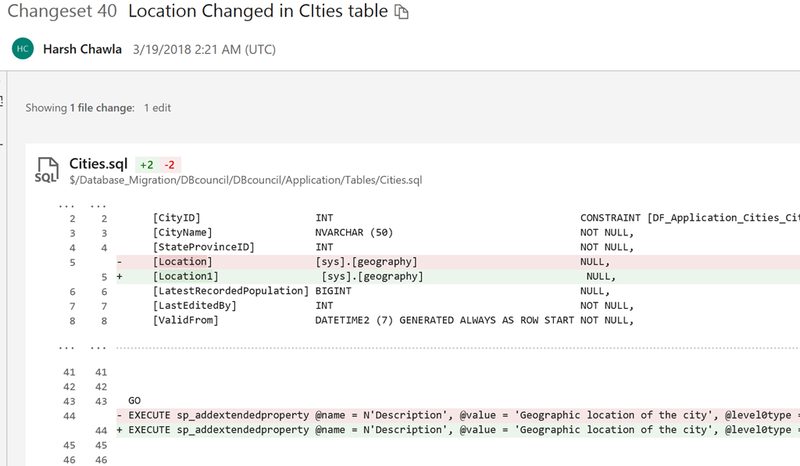 In this case, we have renamed the location column for cities table and it also shows where this change will impact e.g. 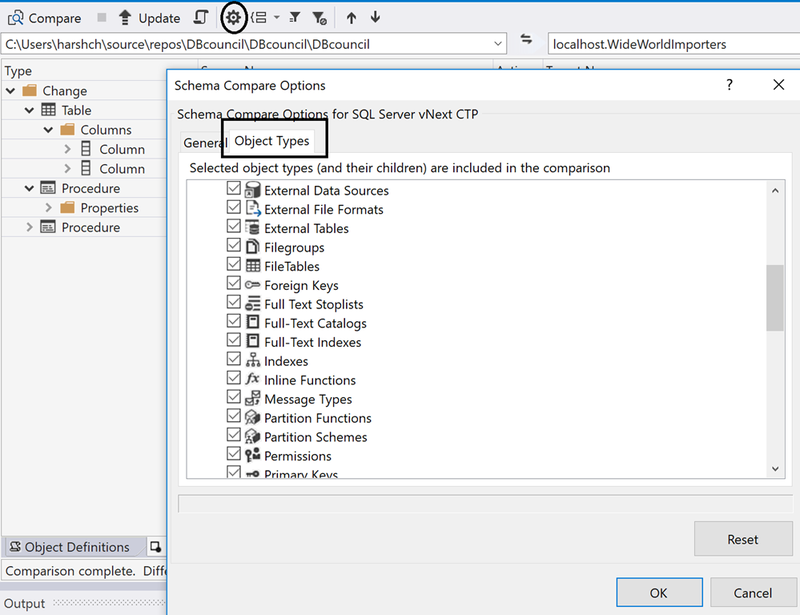 if there is any reference in stored procedure or the other objects. 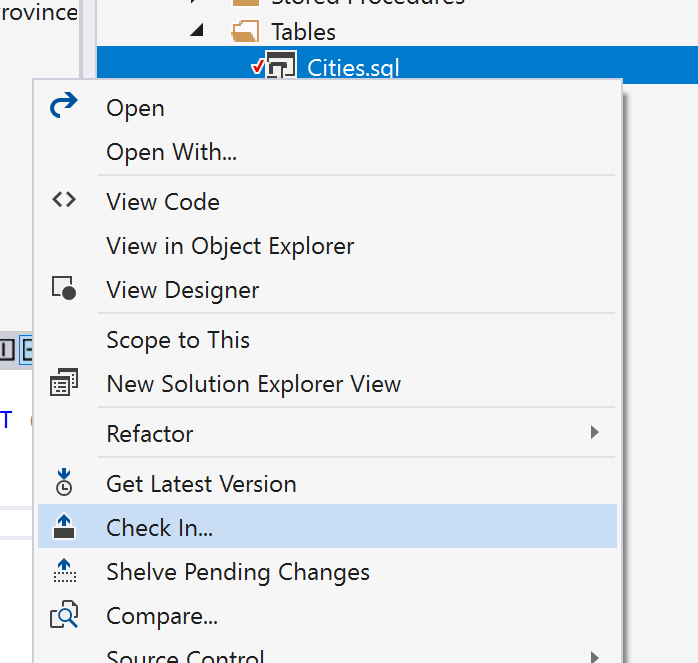 Here it shows the reference of this column in stored procedure GetCityUpdates – if we click on apply, the references will also be updated. 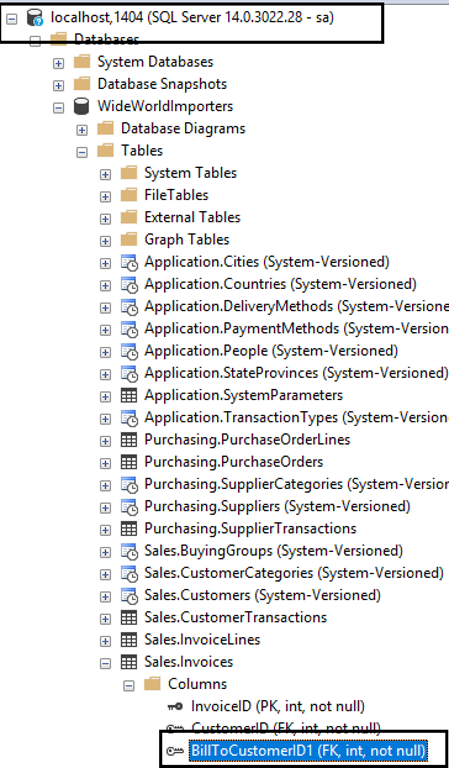 All these changes are still in the project in SSDT, these changes are yet to be deployed to the database.